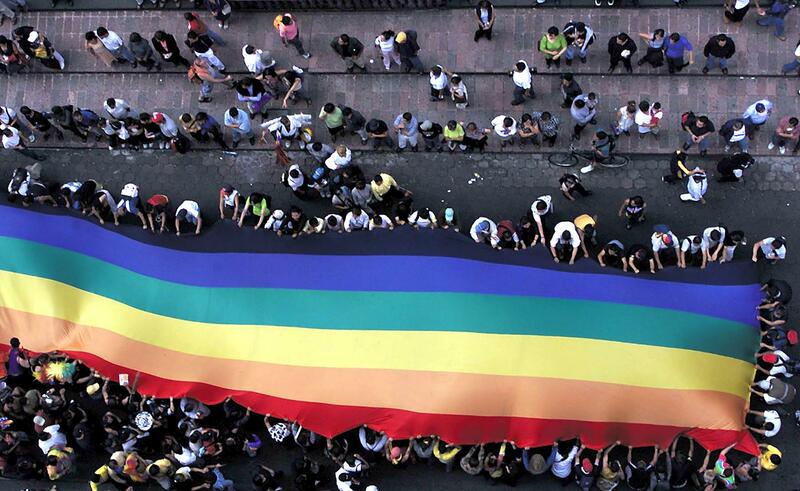 June 25 marks the 38th Pride march in Mexico City. 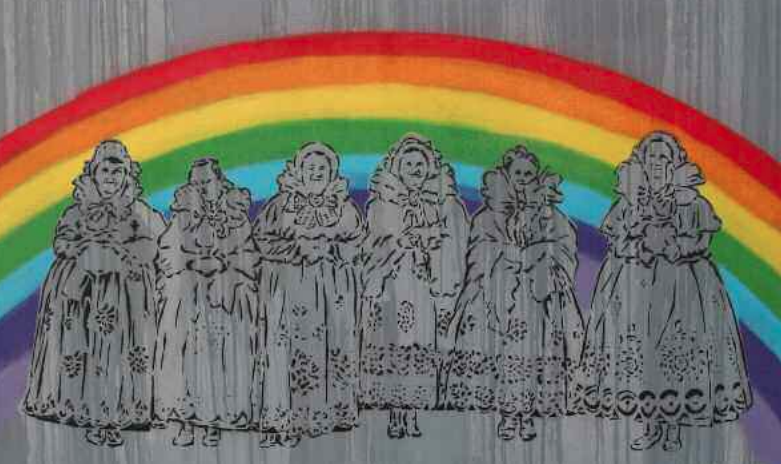 It’s June, and June means that we’re entering the heart of Pride season here in the United States. Around the country, lesbian, gay, bisexual, and transgender people and their allies are coming together to celebrate Pride. 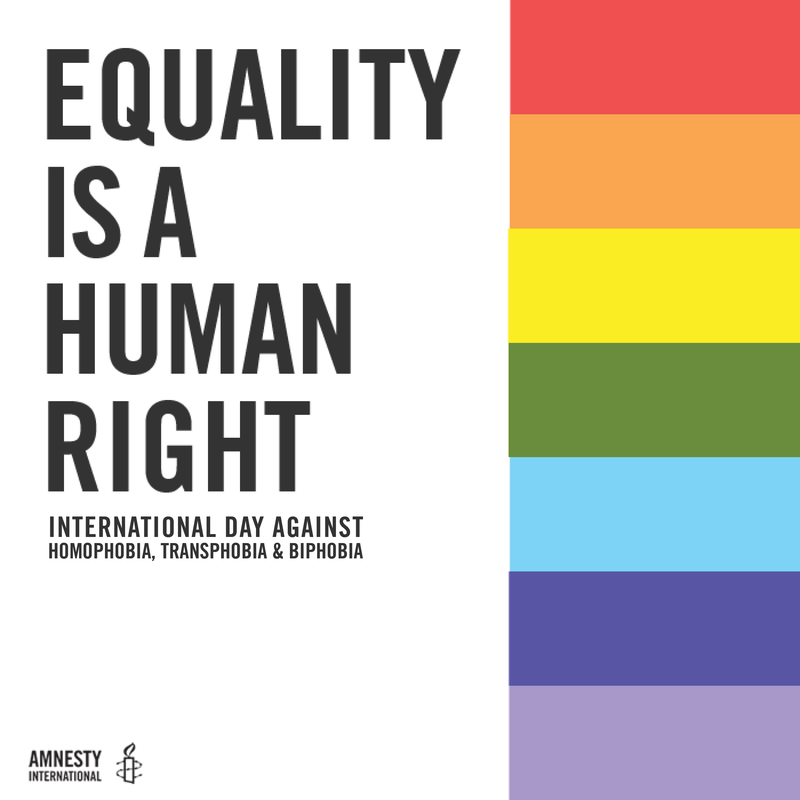 What’s the State of Human Rights Around the World? 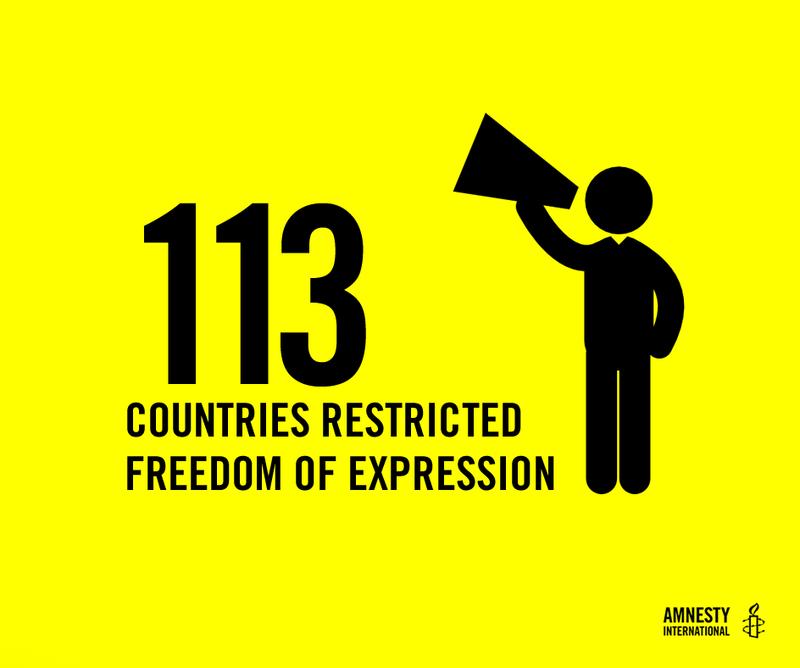 In 2015, Amnesty International investigated the human rights situation in 160 countries and territories worldwide. Progress continued in some areas, but many people and communities faced grave human rights abuses. In August 2014, Costas and his partner were badly beaten up by thugs in a violent homophobic and racist attack in central Athens. 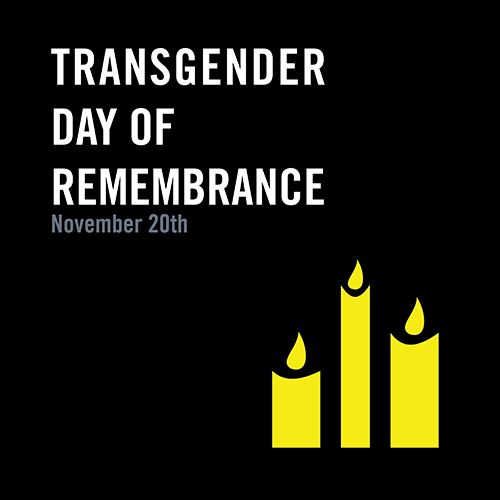 In January 2014, a 24-year-old Polish gay man was murdered shortly after leaving a club in Szczecin. His body was found on a nearby construction site, his face covered in bruises and his pants pulled down. Medical examiners found that he had drowned, as his face had been pushed into a puddle repeatedly. Authorities ignored the possibility that homophobia motivated the murder, and the court treated this attack as a common crime when it convicted the two men responsible. 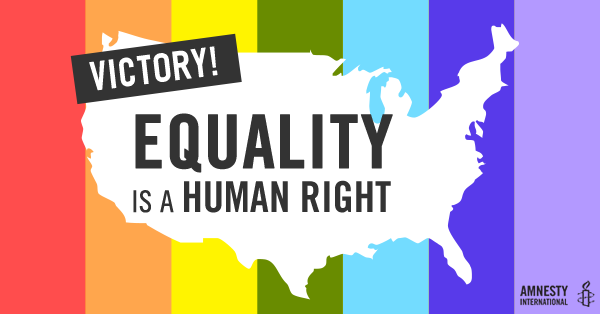 Victory: Marriage equality is a right! 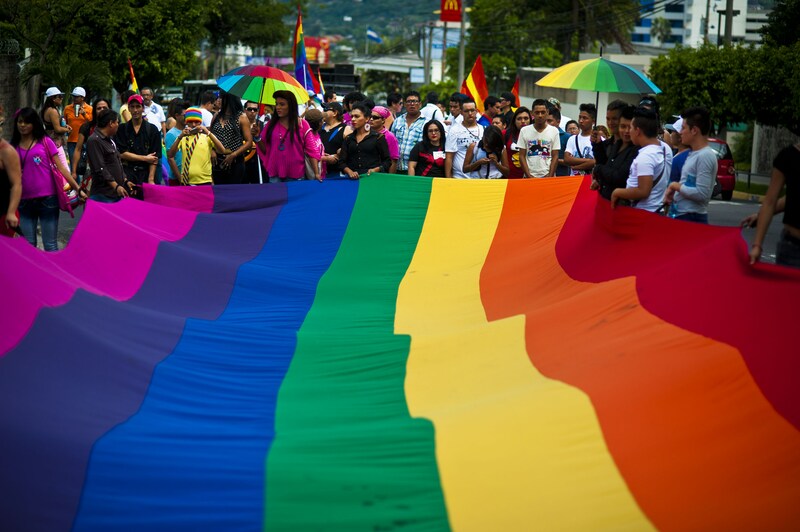 The month of June brings about many changes in the year: spring transitions to summer, schools let out for vacation, and LGBT Pride Month begins.